Sound:DSS 5.1 NTSC, english, Code:0. 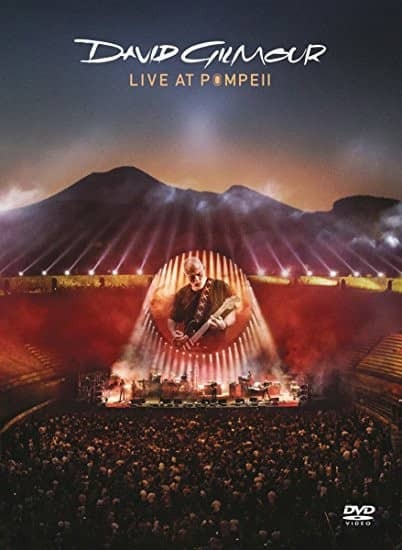 Pink Floyd singer and guitarist David Gilmour played two concerts in 2016 in the famous Pompeii amphitheater at the foot of Mount Vesuvius. Here are thehighlights of these two brilliant shows. Customer evaluation for "Live At Pompeii (2-DVD)"